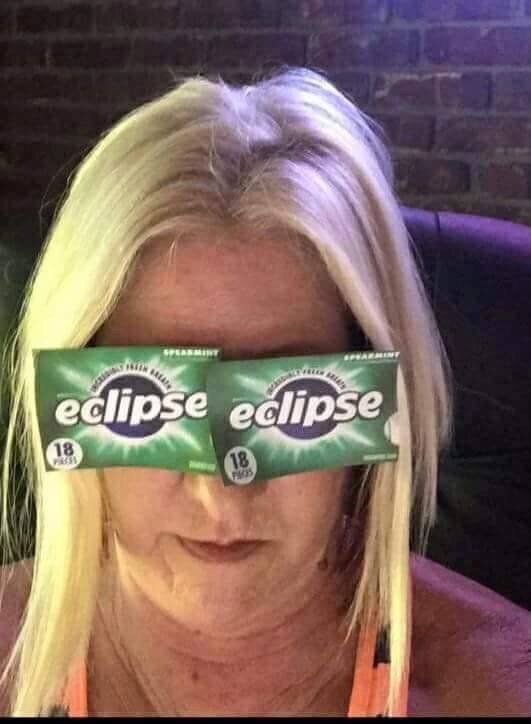 Do You Have Your Eclipse Glasses? How great! Never thought of that.